Gates come in all shapes and makes these days, and they all help us secure our property and control the visitors. I couldn't possible get better with today's intercom systems, giving you maximum control and convenience. However, what should you do when things go wrong? 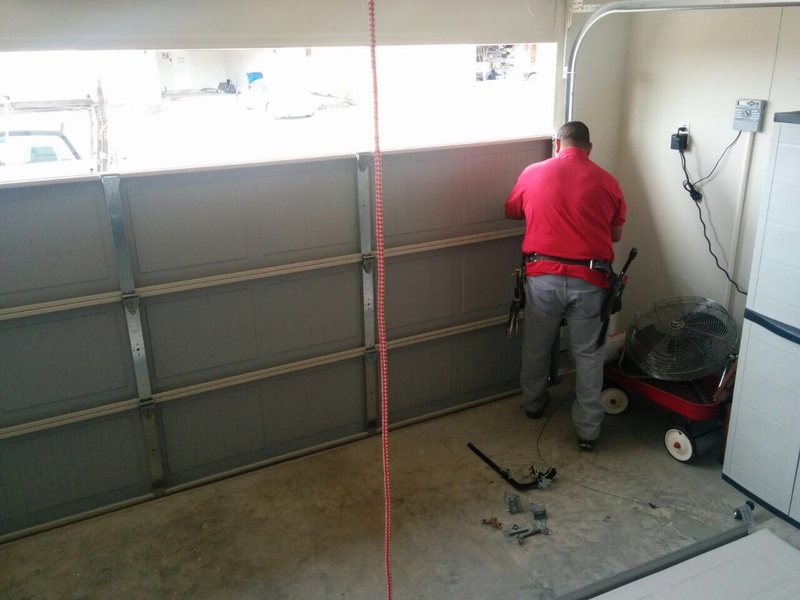 Read on to learn how our company can help you when it comes to gate repair services. 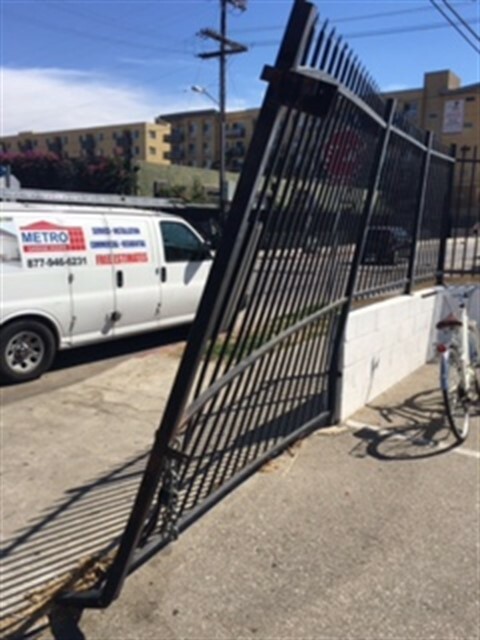 When a gate is closed, it should provide a strong barricade acting to separate the outside world from your property. There are many reasons for your gate not closing all the way, and they could be unrelated to the opener. If you have a wooden-based system, then perhaps your posts could have been affected by rot or the wooden planks used may have not been pretreated properly and have expanded due to moisture in the air. If there isn't enough support used, the doors themselves could sag. These would then result in a misalignment that prevents the door from closing. If you're currently experiencing this problem, you can rest assured our gate repair service covers it. We'll assess the improper alignment, make adjustments and replace damaged parts to achieve that perfect close. Metal gates are expectedly much heavier than wooden ones, this is especially true if they are wrought iron. For this reason, the hinges that are used for each door are supposed to be stronger and more in number. The failure begins with the welds made. If they are poorly welded onto the gate door or to the post, then these welds will be subject to rust or even sudden failure due to weak welds. When this happens to you, you can avail of our gate repair services. We offer hinge welding repair as well as replace ones that can no longer be saved. Gate openers are essential to the whole experience of having a gate. Without one, you'll be forced to manually open and close just so you can drive your car by. The openers used on sliding and swinging gates have a few electronic and mechanical parts to them. 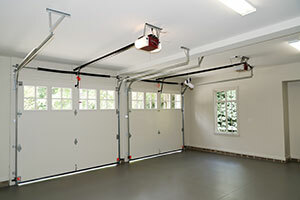 All of these need to be maintained and periodically replaced to ensure that your opener works properly. 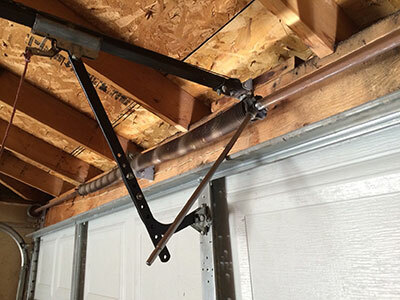 If your opener is no longer functioning, contact us at Garage Door Repair Washougal and we'll take care of your problem for you. We'll inspect the device, repair or replace worn out and broken parts. Give us a call!